Product prices and availability are accurate as of 2019-04-17 16:19:11 UTC and are subject to change. Any price and availability information displayed on http://www.amazon.com/ at the time of purchase will apply to the purchase of this product. 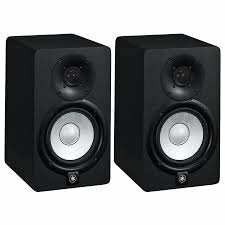 We are delighted to stock the fantastic Yamaha HS5 Pair 2-way bass-reflex bi-amplified nearfield studio monitors with 5 inch woofers. With so many available these days, it is good to have a name you can trust. 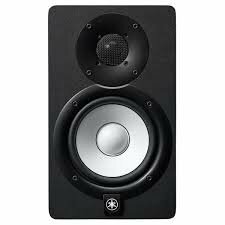 The Yamaha HS5 Pair 2-way bass-reflex bi-amplified nearfield studio monitors with 5 inch woofers is certainly that and will be a great purchase. 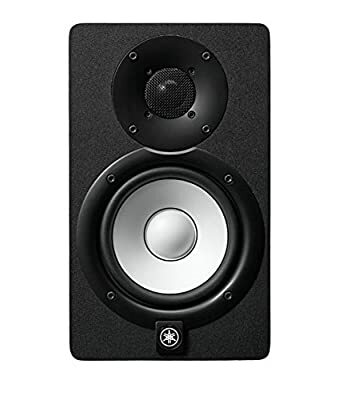 For this reduced price, the Yamaha HS5 Pair 2-way bass-reflex bi-amplified nearfield studio monitors with 5 inch woofers is highly respected and is always a regular choice for most people. Yamaha have added some nice touches and this results in good value for money. 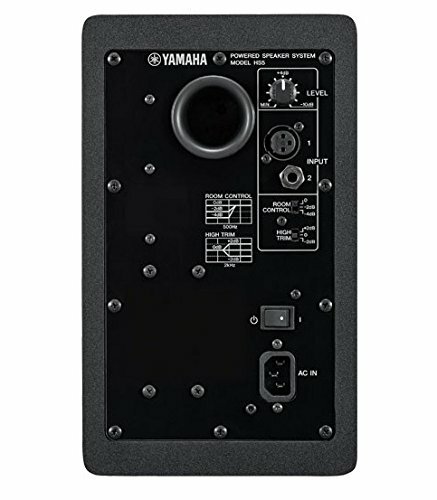 The HS5 Powered Studio Monitor from Yamaha is a bi-amplified monitor that is designed for accurate sound reproduction. 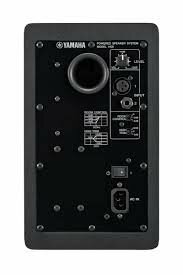 It is capable of up to 70W of total output and features a 5-inch woofer and a 1-inch tweeter with waveguide that can produce frequencies up to 30kHz. The HS5 has both an XLR and 1/4" TRS input that accept either balanced or unbalanced signals for integration into a variety of studio setups. HS Series full-range models feature two response controls with settings that allow them to adapt to the surface acoustics of rooms of varying shape and size.